Kids' Klub is for children in 1st-6th grades. They meet together during the Sunday morning service, 10:45-11:45 a.m. 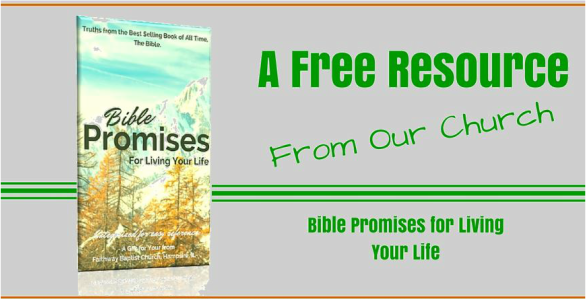 There are practical Bible lessons, memory verses, songs, games, daily devotions, and much, much more. Come be a part of this great opportunity to grow in the Lord!